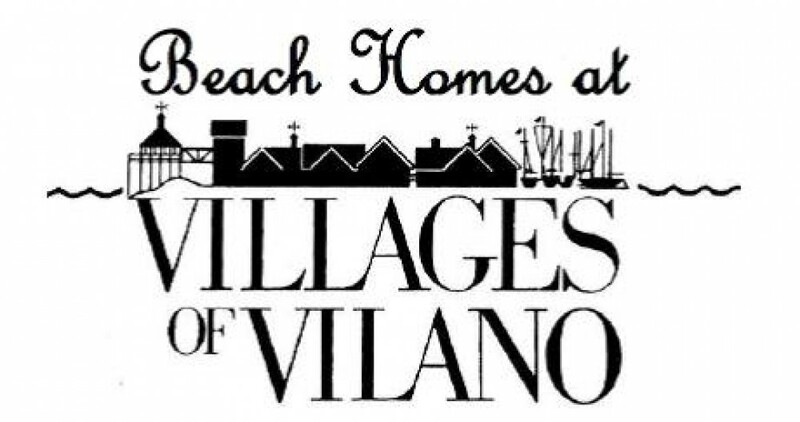 ENJOY THE “SALT LIFE” AT THE VILLAGES OF VILANO! Grilled hot dogs, brats, and sodas/waters for sale located at the Club House parking lot this year. You may reserve a space in the Club House parking lot for your sale. Participation fee $5.00 to offset advertising costs. REMEMBER: Wine and Cheese Socials 5:30pm at the Club House on the 3rd Friday of every month. BYOB and a salad, appetizer or desert to share.